Ripon karmaker is a Ph.D. Student in Civil Engineering, Faculty of Engineering and Applied Science at Memorial University of Newfoundland. He had started his Masters at MUN in September, 2016. 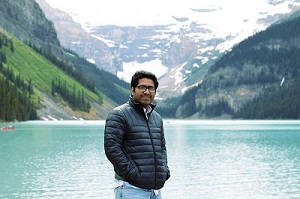 On the basis on his academic success and researches, he has converted his Masters program to Ph.D. Back to his country, he has been serving his country as a government employee in Bangladesh Water development Board for more than four years. As a government employee he has completed two international training at Japan and Nepal to represent his country. Those trainings have honed his leadership capabilities. He has teaching Experience as a lecturer for more than one year in University of Information Technology and Science at his home country. He involves in volunteering works for various societies in St. John’s. SIFAT was born in Chittagong, Bangladesh. He received B.Sc. degree in Electrical and Electronic Engineering from International Islamic University Chittagong (IIUC), Bangladesh, in April 2017. 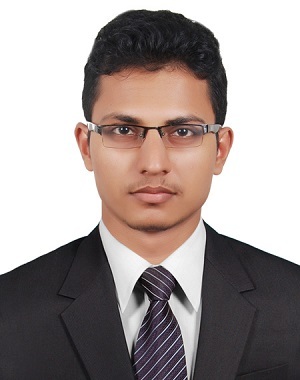 He was the founding vice-chairman of IEEE IIUC Student Branch and served as a Technical Engineer (Signalling) with LSIS Bangladesh Company Limited, Chittagong, Bangladesh from April to June 2017. He is currently a Master of Engineering (M.Eng.) student at Memorial University of Newfoundland. His research focuses on power pads and charging system design for electric vehicles. M.Musab Habib is currently pursuing his M.Eng. in Oil and Gas Engineering department at Memorial University of Newfoundland. 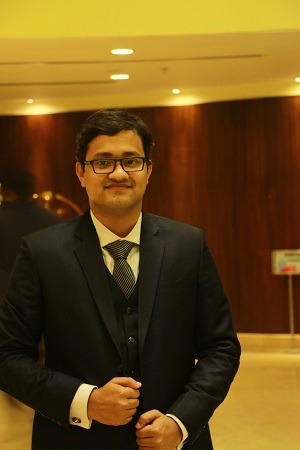 He is working as a Secretary for TAUMUN after being elected at the AGM held in October 2018. Besides, he is working in the communication team for Centre for Risk, Integrity and Safety Engineering (C-RISE). He is involved in volunteering activities for various societies. 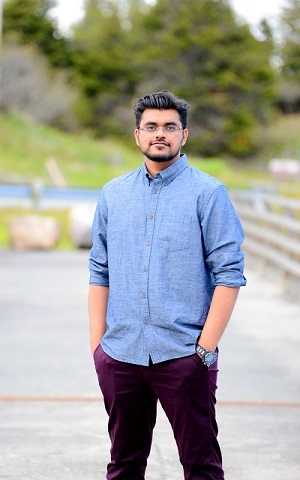 Rayhan Bin Ahmed is currently pursuing his Masters in Civil Engineering from the Department of Civil Engineering at the Memorial University of Newfoundland. He was elected as the Director of Social Affairs at the AGM held for the 2018-19 session. 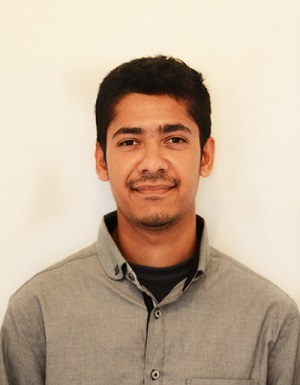 Rayhan is working for planning and execution of social and professional events in TAUMUN. Besides this, he is currently holding the position of Faculty Council Representative of Engineering Graduate Students Society (EGSS). *If you have any question or any suggestion regarding the TAUMUN events, feel free to contact him at rbahmed@mun.ca.